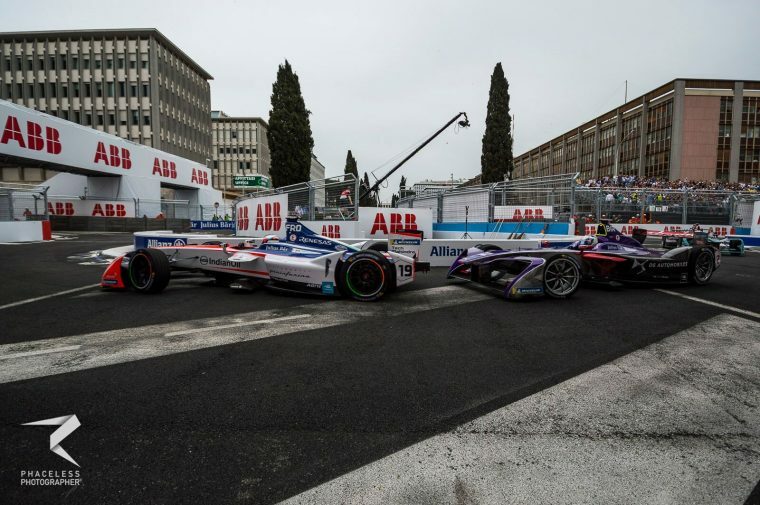 Felix Rosenqvist believes he was having a “perfect weekend” up until his race-ending suspension breakage, a result of a kerb impact that forced the Swede out of the lead of the Rome E-Prix. Rosenqvist put in a supreme qualifying lap to take pole position ahead of eventual race winner Sam Bird, and led until lap 23 when his Mahindra’s suspension broke after hitting a kerb. While disappointed with the outcome, Rosenqvist remains pleased with an otherwise spectacular weekend. “It was just a suspension failure,” explained the Mahindra racer. “Basically I hit the kerb the same way as I’ve done before in turn 17 and the left rear suspension just gave up. I looked in the mirror and I saw my wheel was wrong and I had to stop. I couldn’t continue because my driveshaft broke as well. “By the feeling of it it felt like it was the one instance. I had no strange feeling in the car and was doing the same every lap and then suddenly it just broke. It’s just one of those things like maybe when you hit the kerb at a particular angle you hit the kerb it’s like an achilles heel in the design and I don’t think it was anything special that happened. 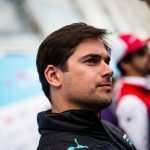 Speaking on the race until his retirement, Rosenqvist explained how Bird was able to keep up off the restarts but then fall back as the race went on. “We were struggling a lot in the first couples of laps and after the safety car, I think we had a different tyre pressure, so Sam was stronger in the restarts. Then when we got up to speeds we had him and was pulling away at two tenths per lap. It would have been a fairly good race and I think if he could win it then we could win it, the others guys didn’t manage to beat him so we gave away a clear win today. 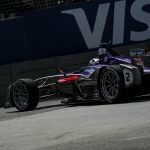 With five races remaining this season, Rosenqvist believes the key to maintaining his championship challenge is to start finishing more races and is optimistic for the rest of the year.